At FSHFC, our mission is to offer children’s programs where they have the opportunity to enjoy fun, challenging and creative activities in a safe environment while members workout in the fitness center or relax in The Day Spa. Our experienced and friendly Youth Development team is dedicated to the safety and well-being of every child at all times and is committed to providing quality child care in a secure, safe and positive environment. The employees of Kid City give excellent childcare on a daily basis. 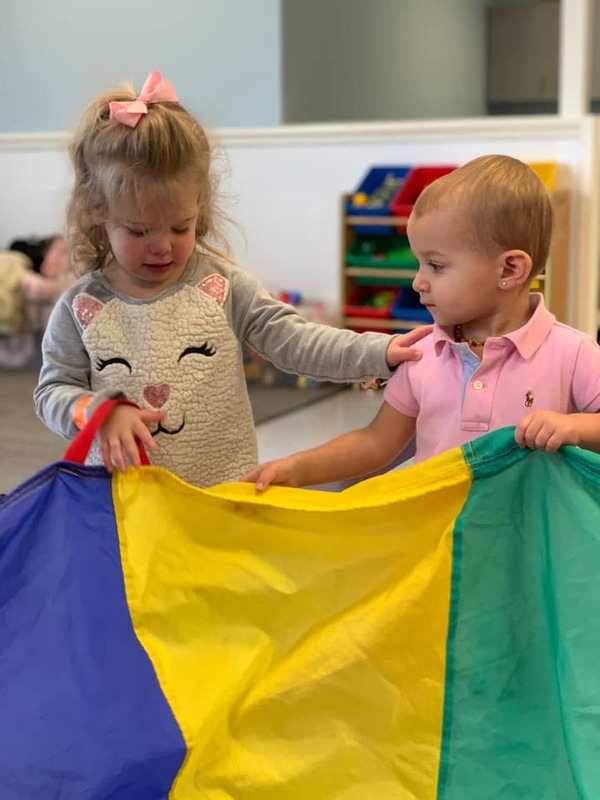 From the first time that your child enters into our care, to their first step and to many other milestones our staff enjoys guiding them along the way. We treat each and every child like they’re one of our own family members. The employees of KidFit provide a fun and engaging environment on a daily basis. From the first time your child enters KidFit until he/she is old enough to partake in other age appropriate fitness activities we want to make sure that they have a positive experience. Whether it’s crafts, gym time, playing outside or group activities everyone is included. In addition, we strive to be great role models for this age group. Remember, KidFit follows Knox County Schools Schedule. Our monthly newsletter with the most up to date information regarding our children’s programs, special activities, hours and need to know information. Furthermore, this will ensure that you will be in the know with was is happening in our youth development community. Don’t forget to check out our monthly calendar which also describes our children’s programs.